I believe in timeless photographs and authentic moments where they will never go out of style. I believe in family where laughter is embraced and hearts are full of love. I believe that in 20 years time your photographs should still be relevant. in a hug and a smile. I believe we are all important and a photograph allows us all to have a voice. I believe that photographs should be displayed on the wall where they will be seen and loved every day. I believe in history, legacy and leaving photographs left behind in a gorgeous heirloom album. & creating and capturing incredible photographs for awesome couples in love. When we talk about your special day my heart will be open to listen & learn to what is important to you and your wedding day. Before having Charlie and Henry, my photography style was different as I understood and looked at love differently. As soon as Henry and Charlie were born I experienced as a new wave of unconditional love which has been incredible. I am truly the luckiest man alive, the love we all have for each other is breathtaking and beautiful. It’s really hard to describe what happens when you have kids but it’s like ones universe changes. With my new appreciation of this love, I often ask my clients to allow for some extra time during getting ready for some informal family photos. Life is long but wow it’s past fast. I want my clients to have gorgeous photos with those who they love. I am Truly the Luckiest Man Alive. Originally I was from the fabulous city of London England, I traveled to The Canadian Rockies and fell in love with the stunning mountainous environment. Upon returning back to the UK I decided to head out into the big world for some travel time. After my 5 years of “travel time” and with my last dollars I decided to apply for my Canadian Residency and emigrate. My application was approved (YAH) and called Canmore home. After 10 years of living in Canmore, I am now proud to call Calgary my home. It was here I met Tammy (now my wife) and we had two boys and named them Henry and Charlie (I know sooo British)… Lol. of your lives to snap photos and regard it as an event. 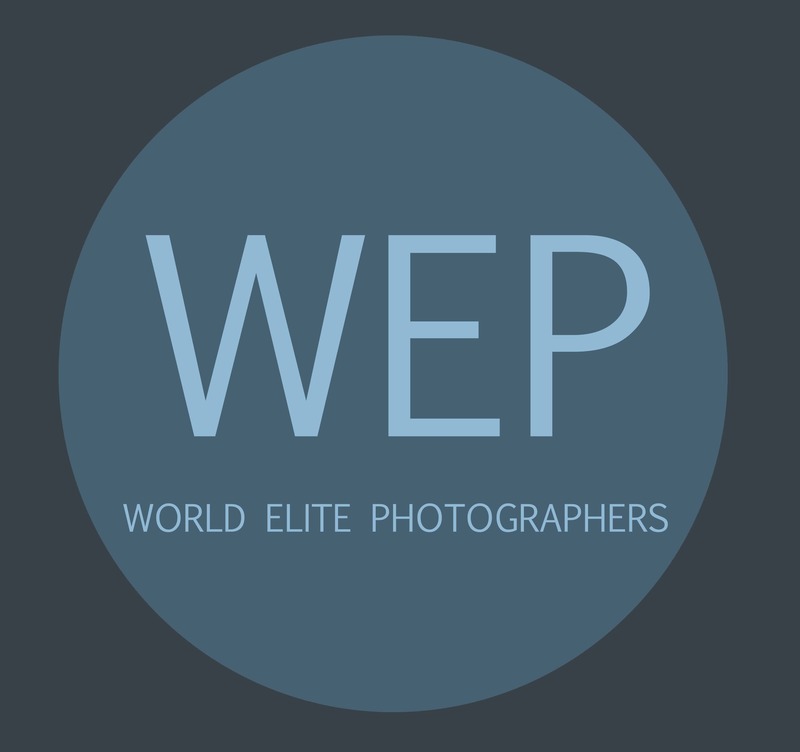 Professional photography coverage is more than just comparing prices. Take time to look at the final product and find out exactly what is included. I dislike hidden costs very much so there won’t be any financial surprises before or after your wedding day. and I value the importance of each & every wedding I get to photograph. Geoff is absolutely amazing! We knew we wanted him as our photographer from the moment we met him. He is incredibly talented and passionate! He was also very organized and had just such a natural way of putting you at ease. Our engagement and wedding photos turned out better than we could imagine! We had so many compliments on both. He really goes the extra mile to make sure you get the best photos. I would recommend him to everyone!! I really cannot say enough good things. We just did our engagement photo session and Geoff was absolutely amazing to work with. He was so professional and knowledgeable that he took the ease and stress off of us. We really appreciated his attention and his efforts to coach us on how to stand and pose. The photos were absolutely amazing and turned out better than we thought! We loved how versatile our photos were and the colors and filters that were used during the photo shoot turned out beautiful. We can't wait to print some of the photos and put them up in our home. We were so glad we chose Geoff to be our photographer. We are so excited to work with him on our wedding day. Thank you so much Geoff!! Just got our wedding photos back about a month ago and it was absolutely amazing!! We loved how versatile the photos were and Geoff did such an amazing job with how he played with different angles and colors. Leading up to the wedding, Geoff was pivotal in helping us plan our wedding day timeline. 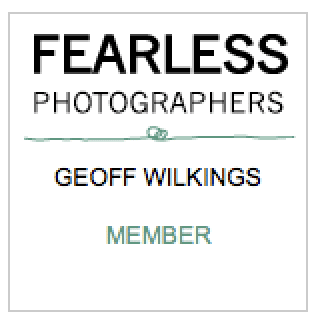 If you want a knowledgeable photographer that goes above and beyond, we highly recommend Geoff. Having Geoff photograph our engagement photos was the best decision we have made. We knew we wanted to get our photos done in the height of the Fall season while the colours and the warmth lingered. As avid hikers we wanted someone to hike up a mountain with us, to take the pictures from a unique spot. He really blew me away with his enthusiasm, responsiveness, and creative ideas. It was such a FUN experience from start to finish. All we're left with are timeless, romantic, photos. His pure excitement was transparent as we reached the top of Sentinel Pass. There were so many options to shoot from. He clearly loves what he does. Total pro start to finish. I would absolutely recommend him. Very professional, the quality of his work is extremely high and he is very enthusiastic. You can see his passion for photography simply by looking at his pictures. He has a very good eye and his photographs speak for themselves. He even carried all his gear on a hike for us and the pictures turned out spectacular even though conditions weren't ideal. He gave us the option to do the shoot another day in hopes for better conditions however I felt his skill and technique would speak for themselves and I was not disappointed. I would highly recommend Geoff Wilkings to anyone. We are so lucky for the opportunity to have Geoff photograph our wedding. Although I am not nearly as photogenic as my wife, Geoff made me look good! With his high energy and light hearted approach, Geoff made the entire wedding party feel comfortable, and we all had a great time getting our wedding photos taken. In addition, the wedding album Geoff created for us is amazing! I have not seen another that even compares to how good ours looks. We keep the album on display for all our house guests to see. Thanks again Geoff. Geoff is enthusiastic, personable and very skilled. He was recommended to us by our wedding planner, and we chose him because he has very distinctive art-like photographs. People have loved our wedding photos and always comment on their high quality. We would absolutely work with him again. Hiring Geoff was the best decision we made for our wedding day! Not only do we have the most beautiful photos to remember our day by, but the ease with which Geoff guided us through our day is something we will be forever grateful for. Geoff really slowed down the day for us, allowing us to enjoy each step for what is was. Reminding me to hug my mom for an extra minute at the altar because "she only gets to do that once" and stopping us at our reception to look outside and enjoy our first married sunset just the two of us are moments I'm not sure we'd have had without Geoff. Our images are works of art. They are romantic yet real, artistic yet authentic and most of all an absolute reflection and complete story of our day. After the champagne is drank, the band wraps up and the flowers wilt, you are left with your memories and the photos you have of that day - trust Geoff with that, you won't regret it! Just viewed our wedding book that Geoff prepared for us; we could NOT be any happier!!!! We were both thrilled with the quality of the photo's. And Geoff was super easy to work with. Geoff Wilkings photography or bust as far as I'm concerned. Thanks for the memories (literally!) Geoff!! We had the absolute pleasure of working with Geoff. He photographed our wedding in August in Calgary Alberta. Geoff came recommended by a friend of ours (who also used hired his services for their wedding) and from start to finish, he was great. We truly appreciated him taking the time to get to know us as a couple as it translated well to being worry free on our wedding day! Geoff is incredibly artistic and talented--every single photograph is beautifully composed and it’s very clear he’s a more than a guy with a cool camera – he is truly a professional – an artist. He brought amazing energy to our day – each photo perfectly captures the sentiments that we remembered from our wedding. We can't even begin to describe how happy we are that we chose Geoff as our wedding photographer. Not only is he an incredible photographer, he is also an awesome person. He is extremely professional, quick to respond to emails, easy to work with, and most importantly he will give you stunning images that you will have for the rest of your life. Geoff is truly the perfect wedding photographer! We were so happy to have Geoff photograph our wedding this August! 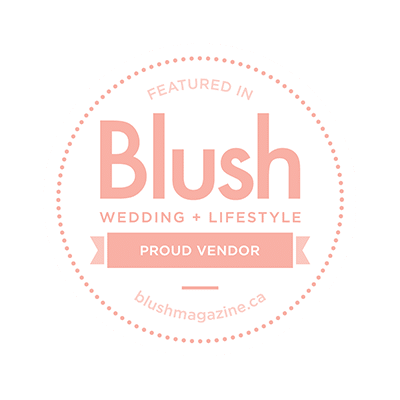 He was extremely professional yet friendly, very responsive to our questions and e-mails, and was incredibly organized and knowledgeable when it came to all things wedding related. 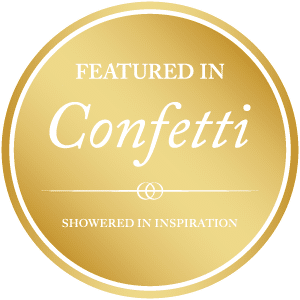 As Geoff worked closely with us to develop a schedule for the wedding day, it became clear what a seasoned professional he is. While he has done many weddings in the past and has developed a strong understanding of how the wedding day tends to unfold, he was also very accommodating to any specific requests that we had. We had a great time taking photos with Geoff and the bridal party after our ceremony. He definitely pushed some members of the bridal party out of their comfort zones (we shot a few photos of the whole bridal party standing in a freezing cold glacier-fed stream), the resulting images are amazing. Rather than simply taking photos of our wedding, he used photography to tell a story. Our wedding photos are stunning, and we have had many friends and family say the same. Not only do we look great in the photos, but the photos are beautiful in themselves. Geoff's photos truly are art and we would not hesitate to recommend him to others! Geoff is a true artist. His photographs are absolutely breathtaking, and he is a joy to work with. We were constantly impressed by his ability to capture the light in the most dramatic and beautiful ways, and he went to every extra length to get the best possible shots of us. We could not have asked for a more creative, passionate, and fun photographer to capture our wedding day! Thank you Geoff!! Geoff is an amazing photographer and we would highly recommend him. We hired him for our wedding and we are so happy that we did. He is a creative photographer and our photo album is unique, stunning and beautiful. When we think about our wedding day and the events that happened, he is part of the story. Geoff added to our magical day and captured moments in a way that only a true artist can. I would highly recommend Geoff Wilkings Photography. My sister and brother in law had Geoff as their wedding photographer and we were so blown away with their photos that we used him ourselves! He is so much fun to work with and also very professional. His photos speak for themselves in terms of their high quality and creativity. Geoff is very accommodating, generous, dedicated, and passionate about his work. We highly recommend Geoff! Geoff is an extraordinary photographer, something you could easily tell by looking at his photos. You could also probably tell by his photos that he is as skilled as he is creative and passionate! On our day it was clear that we received 100% of his focus and effort. During our ceremony, we didn't even notice him, but he was capturing some of the best moments! He gave us photos that are absolutely unique to us and that made our memories of the day that much more special! With Geoff, it is easy to develop a relationship of trust, and from there amazing photos are possible! I also have to speak to the fact that on my wedding day I did not have a wedding planner (something I would highly recommend for anyone else getting married! ), but somehow we managed. During family photos, we had a friend trying to organize everyone, and of course, the best-laid plans don't always work out. It was a bit hectic, but Geoff was the absolute image of calm and took everything in stride. As a bride, it was just so important to have him handle everything with such ease. In a way, he was sort of like my rock. He was calm, I was calm. I know this is a long review, but I just have to say that with Geoff you get more than a photographer. We loved him and his work! Geoff Wilkings is such a talented wedding photographer. Every wedding I've seen him do turns out stunning - I can't believe the shots he manages to take - always unique and personal. He captures moments I can only dream about. He can make any weather look absolutely stunning as well. He has so much energy, he's not afraid to take you to new locations off the beaten path to make sure your vision for your big day becomes a reality. He is also such a genuinely nice person, you'll love working with him during this special time in your life! Geoff was absolutely wonderful to work with for our engagement photos. I am from Texas and know very little about Banff/Calgary. I needed someone to help guide me and take the stress out of planning our photo session, and Geoff did just that. I trusted him to direct us to the most beautiful scenic areas, and he delivered. His photos were sent to us in a timely manner and they were absolutely gorgeous. My fiancee and I couldn't be more happy with Geoff. He captured the most special moments of our lives, and for that, I am eternally grateful. Geoff is extremely professional, great to work with and delivers an exceptional product. I would not hesitate to recommend him. We highly recommend Geoff Wilkings Photography. Geoff completed both our engagement and wedding photography. Geoff has an amazing talent, is professional and creates a comfortable experience for all those being photographed. Our wedding photos will be cherished for years to come. The qualities of photography that Geoff produces are creative, artistic, unique and absolutely breathtaking. Thank you, Geoff, for sharing your passion and love of photography with us, we are truly blessed. Geoff was flexible and wonderful. The weather was bad on the day of our engagement shoot so he let us bump it to the next day with no hassle. The shoot went smoothly. The photos look amazing and considering both my fiancee and I have never been photographed before his instructions were great to help us along. I would highly recommend to anyone. Geoff was amazing to work with! He is an extremely talented photographer and artist and is very passionate about what he does. He was excellent to work with, very professional but also friendly and fun! He helped us to stay on time in the morning when we were getting ready while helping everyone stay relaxed. Our wedding photos are so beautiful and anyone who sees them can't get over how great they turned out! I would definitely recommend Geoff to anyone! Geoff is so Incredibly talented and passionate about what he does. 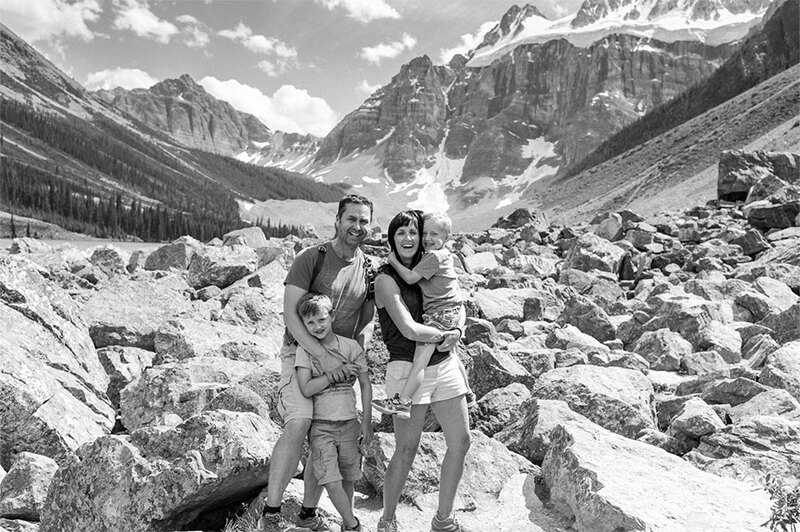 We couldn't thank him enough for taking us up to Moraine Lake for the day and shooting us in the beautiful Mountains. It was cold, it rained, and still he had the most optimistic attitude. Nothing was stopping us from getting our gorgeous photos! We could not be more impressed with our Engagement photos, and we are so happy we chose Geoff to be a part of our day! I am happy to say that Geoff Wilkings Photography is and will be our photographer from now on for all of our major photo events. He is very professional, but still friendly and make you laugh so that your photos turn out to be amazing. He also is always prepared for any kind of adventure that you will have by brining all the gear that he would need to give you the best photos possible. I hate to say it but I feel bad for every other couple in fish creak getting photos the weekend that we were getting our engagement photos done. Their photographers seemed friendly enough but they only had one lens and kept putting the couple(s) in the exact same position just in different locations. I believe as Geoff would put it, he has the couple of "grandma" posses where we are positioned and looking at the camera, however, the rest of the shoot was just a more fun day with me and my fiancé having a great time in fish creek. He had lights, lenses, screens, filters, more cameras, more batteries, more, more, more. He got down to a personal level so that we became friends throughout the shoot instead of just paying a photographer and not really getting along with him/her. He even made his way into the bush and got prickles in my shoes and socks just to get that one photo that you know looks amazing every time. I could go on and on about how wonderful he is, how friendly he is, how professional he is, how amazing his photos are, etc. But I am just going to say that he is WORTH EVERY DOLLAR!!!!!! Lov Ya Geoff and cant wait till we shoot again! To be published or featured in magazines, books, or to represent the most excellent lighting modifier company in the world is an honor. I work incredibly hard maintaining an internationally high level and below is a list of incredible enterprises I’m proud to be seen in. Competitions are significant to me more as a personal achievement and goal setting. Is it important to the client that I’ve won many awards, I don’t think so as I believe award-winning photographs are not seen on clients profiles pages. The type of photo seen on a Facebook profile is often a hugging photo of, i.e., a bride hugging her Mom Dad. This photo has incredible meaning to the couple but it’s not often an award-winning photo. The awards can be seen as proof to the client that they’re hiring in internationally recognized photographer of the highest standard. I’m very proud of this.